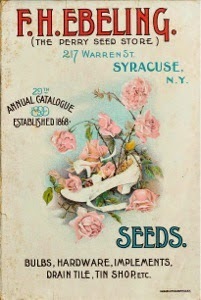 Since the mid-19 century, seed and nursery catalogs have reflected the agricultural and horticultural landscape of the United States. These catalogs—which began as guides to medicinal herbs, and are still printed today—often contain lists of plant varieties and gardening advice. 210 years ago, in an autumn not unlike our own today, Alexander Wilson set out with two companions on a 1,300 mile trek, mostly on foot, from Philadelphia to Niagara Falls. 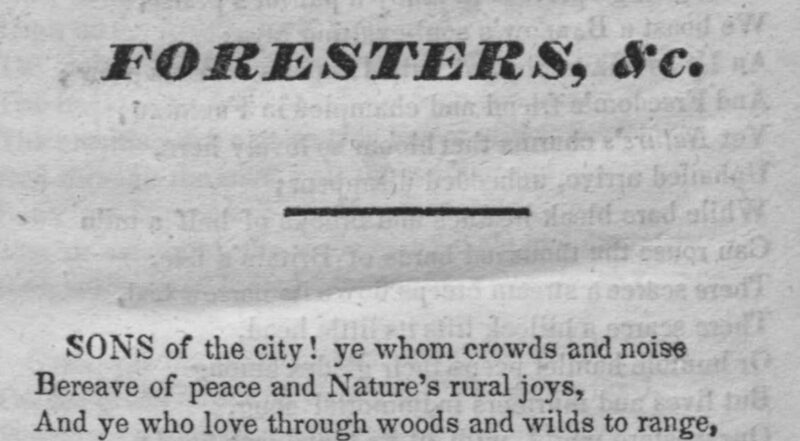 Enchanted by the natural beauty of his adopted homeland, Wilson, Scottish by birth, detailed his two-month-long adventure in an epic 2,219 line poem entitled The Foresters: A Poem Descriptive of a Pedestrian Journey to the Falls of Niagara in the Autumn of 1804. 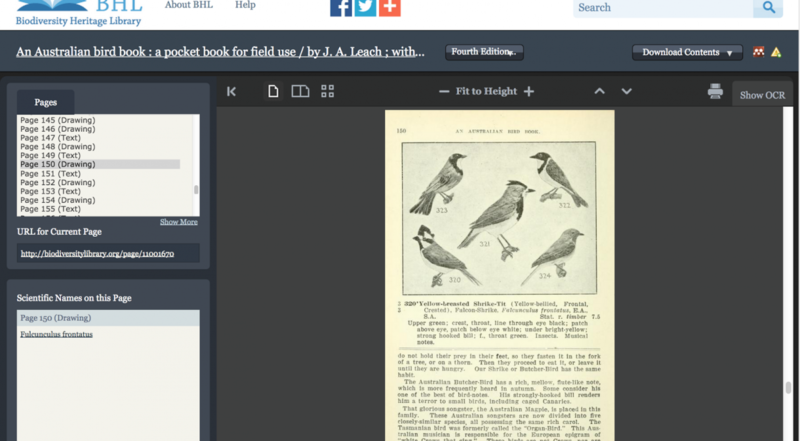 Sharks, Passenger Pigeons, Scientific Illustrations, Crowdsourcing, National Agricultural Library, GBIF, and Semantic Metadata. What do all these things have in common? 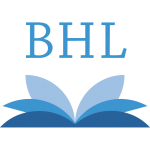 They’re all BHL news stories from the past few months! 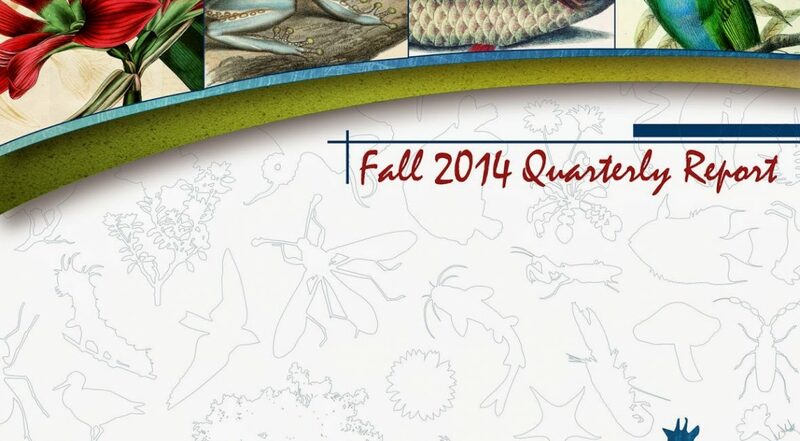 Get the latest BHL project news in our latest quarterly report and newsletter! Don’t get our newsletter? Horace Waller was an English missionary and anti-slavery activist in the 19th century. 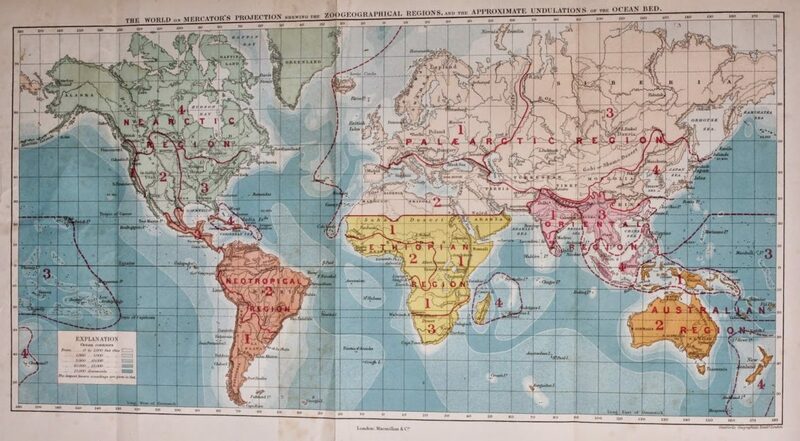 In 1859 Waller joined the Universities’ Mission to Central Africa (UMCA). As Lay Superintendent to the UMCA, Waller befriended the famous missionary Dr. David Livingstone and botanist John Kirk who were in Africa as part of the British government-funded Zambezi Expedition. The importance and need for unique, persistent identifiers for reliable access to published literature has become widely accepted, and the literature for the biodiversity informatics community is no exception. 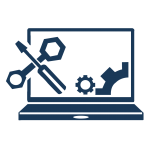 For published works, these generally take the form of Digital Object Identifiers (DOIs). 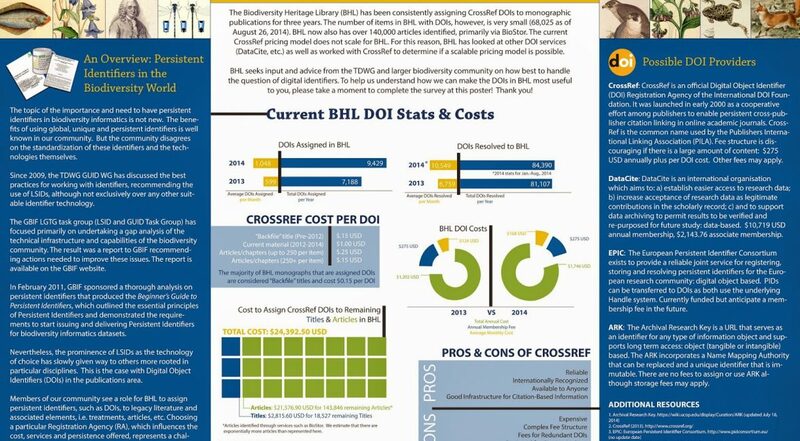 BHL has been consistently assigning CrossRef DOIs to monographic publications for three years. However, the number of items in BHL with DOIs remains relatively small with just over 68,000 assigned to date. 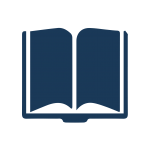 In addition to the remaining monographs, BHL now also has over 140,000 articles identified, primarily via BioStor. Here’s a word of the day for you: Phytogeography. 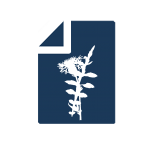 Phytogeography is a branch of biogeography that investigates the geographic distribution of plants and the effect that the earth’s surface has on that distribution. To go further down the rabbit hole, biogeography studies the distribution of species and organisms now and throughout time.